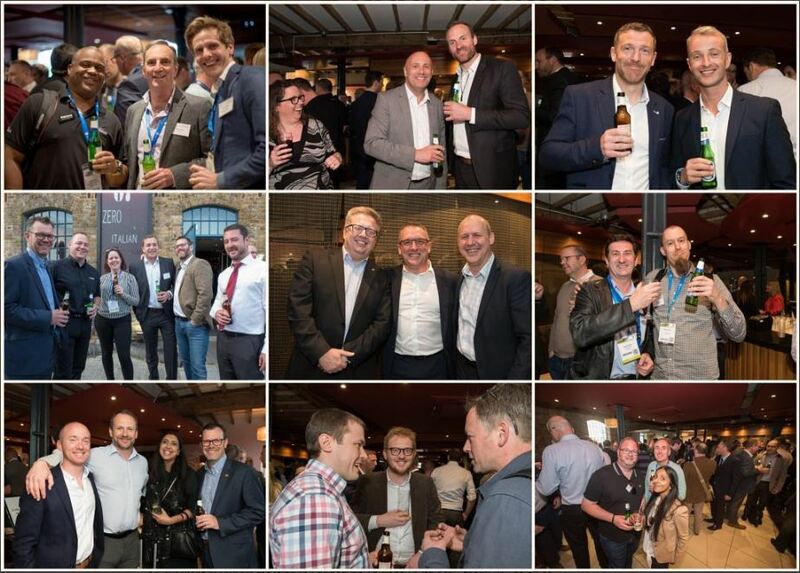 Our BDM Paul Keates had a fantastic evening networking, at Zero sette with the AV User Group in London on the 17th May. Looking forward to the next London networking in September. With thanks to the team at AV User Group.